Thank You for supporting over TEN YEARS of Texas’s longest running water oriented lecture series, and the only Radio Programming dedicated to discussions on water resources!! Water, essential for life, is our most precious and valuable natural resource. But water supply is limited and under increasing pressure from a growing population. How will we protect this resource and plan for a sustainable future? There is a great need for a water-literate public; decisions being made today have far reaching and long lasting effects for our children and future generations. For over ten years, the Texas Water Symposium Series has provided perspectives from policy makers, scientists, water resource experts and regional leaders. Join us as we continue our exploration of the complex issues and challenges of providing water for Texans in this century. Each session is free and open to the public. Each hour-long program begins at 7:00 pm, followed by a half hour discussion with Q&A. 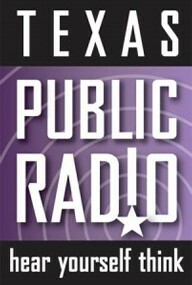 The events are recorded and aired on Texas Public Radio one week later. Texas Water Symposium Series is a partnership program of Texas Tech University – Junction, Schreiner University – Kerrville, Texas Public Radio, and the Hill Country Alliance. Across the Hill Country, we are seeing a proliferation of permit applications to discharge treated wastewater directly into Hill Country creeks and rivers. Population increases are putting pressure on utilities to expand services, and many do not have the technical or financial resources to explore alternatives. 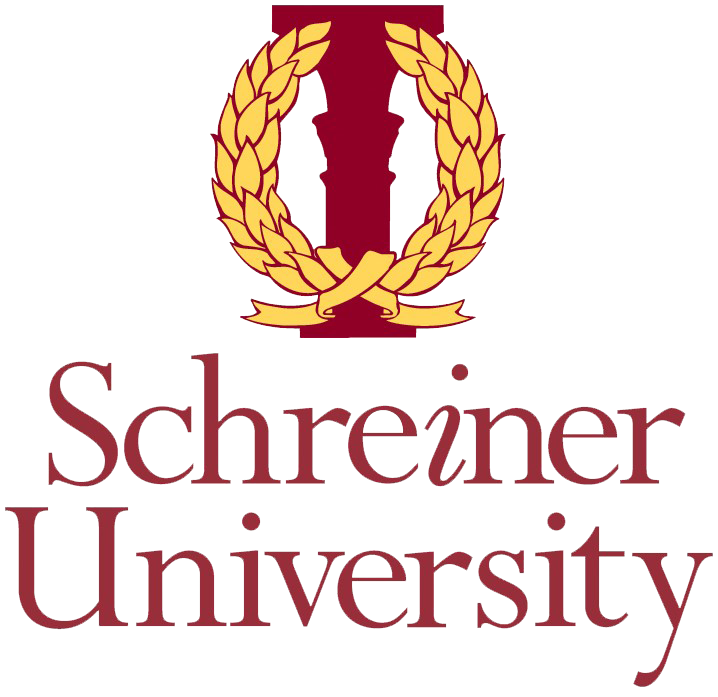 Join Schreiner University, Texas Public Radio, and the Hill Country Alliance for an exploration of how can we accommodate the coming population pressures while protecting our iconic crystal clear rivers and streams? What tools can we use to harness treated effluent’s rich nutrient loads to benefit our landscape without spoiling our waterways? The Future of Flooding in Texas: How do we protect life and property in the face of extreme weather events? The ongoing effects of the Llano River Flood, Hurricane Harvey, the Blanco River flood of 2015, and other flooding events across the state over the past several years have caused tragic loss of life and immense property damage. As communities rebuild, questions about how we ensure the safety of all Texans remain. Hydrologists and engineers are rethinking our traditional solutions to rising flood waters. Local governments are taking a hard look at infrastructure deficiencies and methods for moving or elevating homes out of the floodplain. The Legislature has directed resources to studying the future impact and mitigation of flooding in Texas. And yet, Texas does not have a statewide plan for flood mitigation or management. There is growing consensus that flooding in our state is increasing in both frequency and severity. Growth patterns have put large segments of our populations directly in the path of flood waters. How can we ensure that the built environment protects against flooding, rather than increase the severity of flooding? Join us as we explore ways to prevent future flooding event from turning into a human tragedy. What is “One Water” and can it meet the future water needs of a growing Hill Country? Susan Parten P.E. – Principal, Community Environmental Services, Inc.
Increasingly, these stakeholders are turning to rainwater as a viable source of water for landscape irrigation, in-home and commercial uses. Cities are now utilizing rainwater harvesting as an innovative stormwater management strategy. Texas, and the Hill Country, is known as a region of rainwater harvesting innovation nationwide. Thanks to all who braved the remarkable winter snowstorm and attended this Boerne event ! Our rapidly expanding population coupled with more extreme flooding events and drought cycles is creating short-term management challenges and long-term planning uncertainty. We rely on prevailing climate patterns to plan for development, agriculture, and ranching, but those patterns are changing. In order to maintain economic stability, communities across the state need to be able to use and interpret the climate modeling tools we have to predict future weather patterns that inform our management and planning processes. Join Texas Tech University, Texas Public Radio, Schreiner University and the Hill Country Alliance as we gather diverse perspectives on the challenges of invasive species in Texas – and the future of Texas water resources. The Texas Water Symposium is free and open to the public.